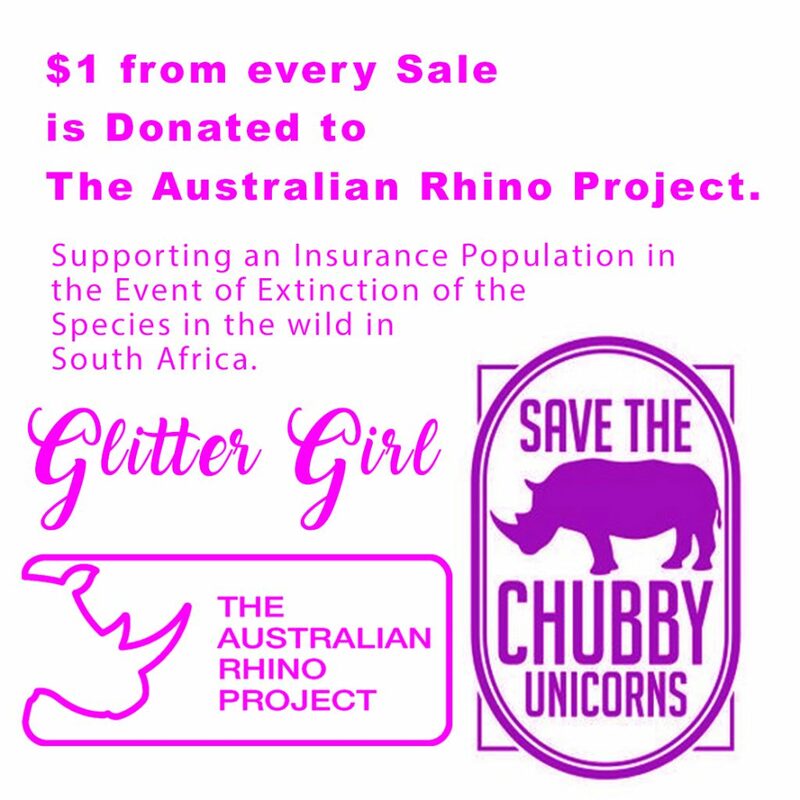 As we know Glitter Girl loooooves our Planet and wants to ensure our animals are always safe and protected. 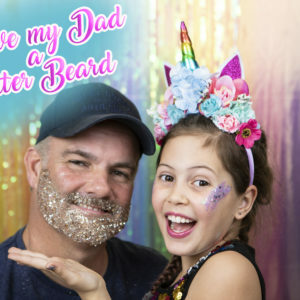 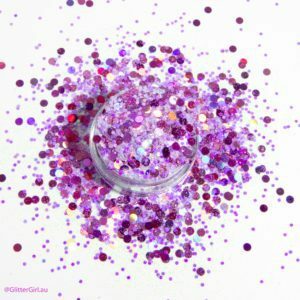 The founder of Glitter Girl is a 10 year old Kidpreneur, Sophia Rizzo and the Princess of the Unicorns. 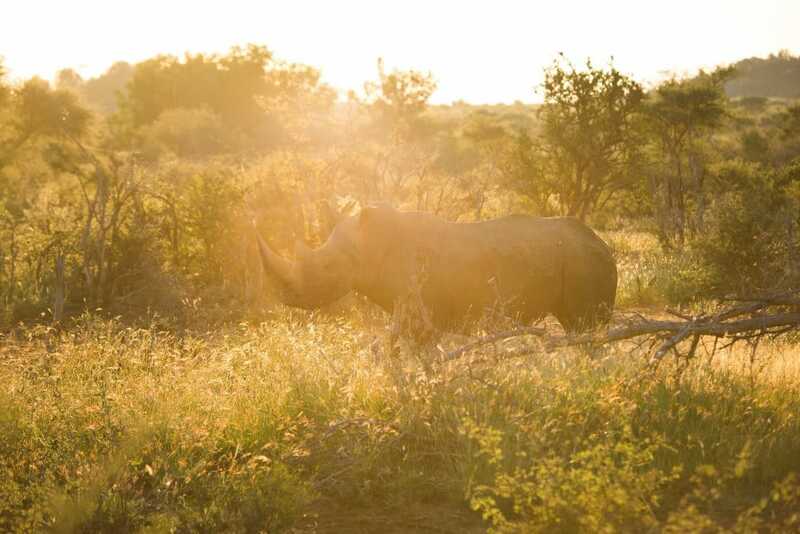 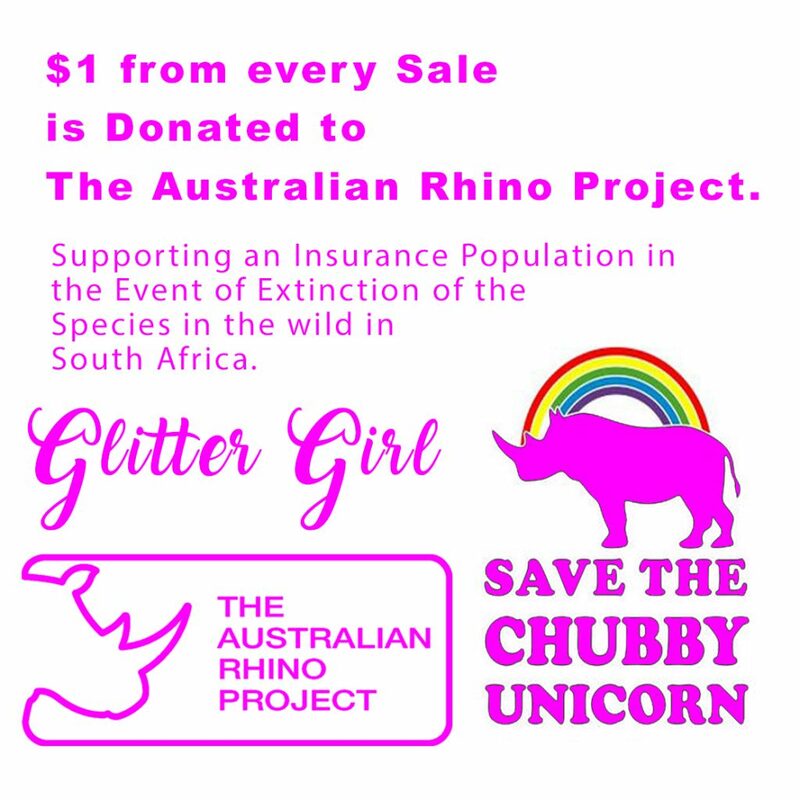 Now we all know that Rhino’s are just Chubby Unicorns and they need our help to survive extinction. 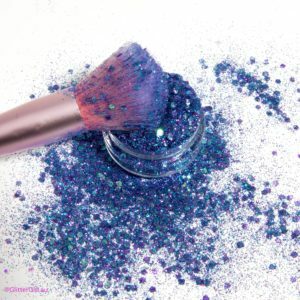 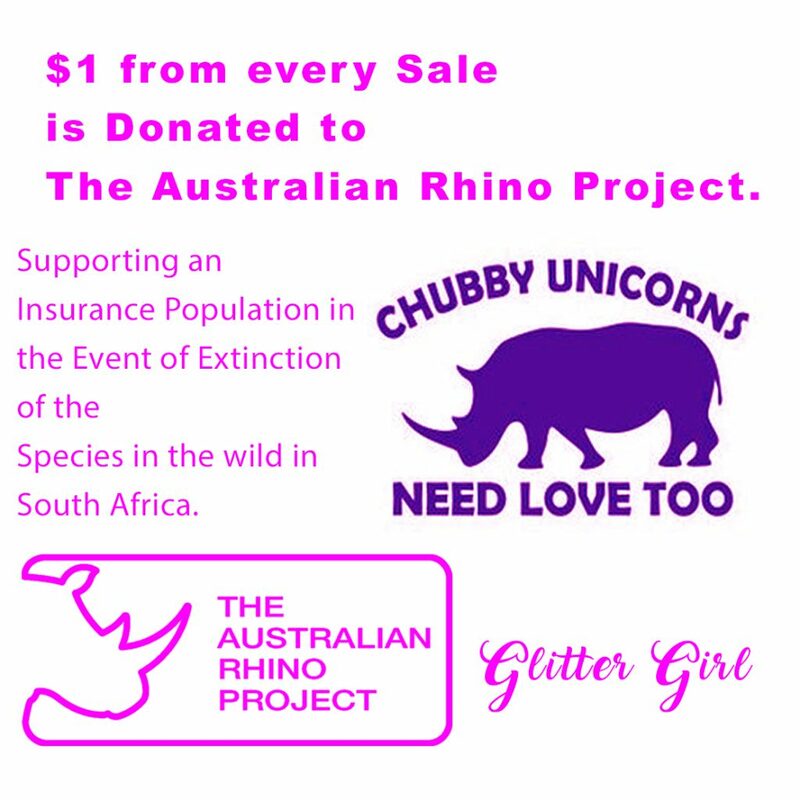 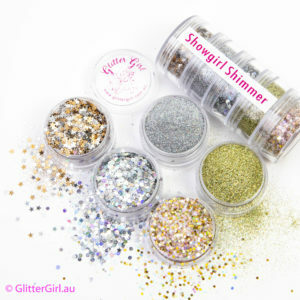 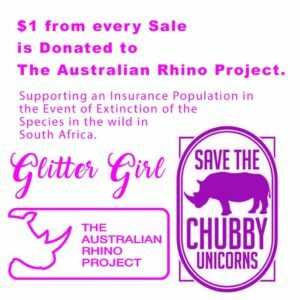 One Dollar from every Glitter Girl sale will be donated to Rhino Conservation Australia.